One thing Debra and I can always agree on is our love of phở. I mean one of the major reasons we traveled to Vietnam in the first place was our love of Vietnamese food! You can never go wrong with a good bowl of hot noodle soup. Plus while most types of Asian cuisine are hard to find in this area of Florida, there are quite a few Vietnamese restaurants. So it’s nice that I can actually find good phở in this area! As for California...it goes without saying that there are many a Vietnamese restaurant where you can get delicious phở. 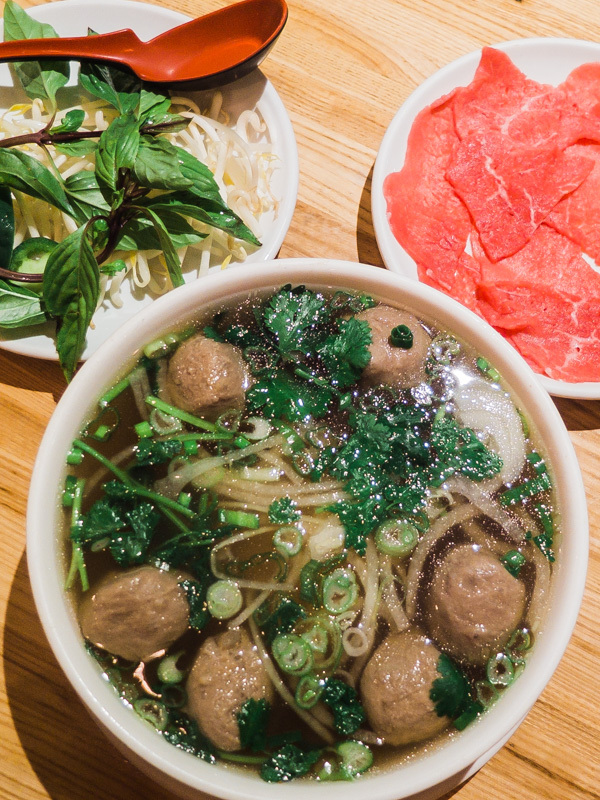 Phở Tái (w/ meatballs): I love phở. I love broth and soups, and I can drink them any day any time. Since we've come back from Vietnam, I'm more inclined to have some type of noodle soup on a hot day. Kettles is a favorite of mine's and my roommate's for delicious phở! Santa Rosa has a couple of Vietnamese restaurants- however I find that the broth at Kettles is flavorful and simply heartwarming. I always get my steak on the side** because I discovered that by the time my bowl of piping hot phở comes to the table, the steak is super overcooked, and that's not my jam. [Natalia: I agree, got to have that steak on the side!] The side ingredients are plentiful (the lime, jalapenos, bean sprouts, Thai basil), and I feel like the cost is appropriate. The meatballs don't taste funky or old, and the thin slices of beef, once cooked to medium broth via the hot broth, are tender. I wouldn't say they melt in your mouth, but they're definitely not hard to chew. Overall, I love coming here when I need a pick-me-up or when it's cold or hot- basically, phở is great of any occasion! ** Some restaurants may not understand "steak on the side," so do be careful when asking for it and always clarify if it'll cost extra. Bún bò Huế: I come to this market for grocery shopping normally (produce, noodles, eggs, ect.  ), and it was a few visits before I tried out their restaurant. Such a great decision! 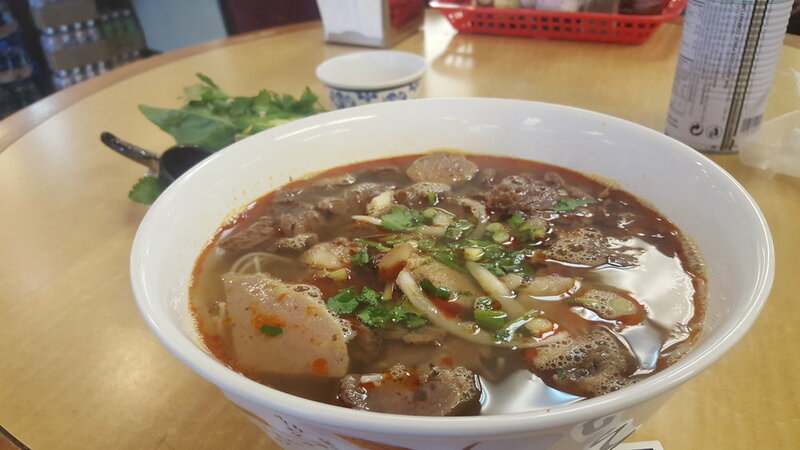 Bun bo hue is different from regular pho, it’s just as rich; however it has red spicy beef broth. The order I got was semi-spicy, but they kindly gave me a little dish of chili sauce to add as needed (lets just say I added it all…). The soup had plenty of noodles, thicker than regular pho noodles, and a surprisingly good amount of meat, lots of sliced shank and oxtail. They make a top notch broth at this place, excellent flavour. I didn’t need to add any sauces besides the extra chili sauce. No cubes of pork blood in their version of bun bo hue (traditionally it would have the blood cubes). I didn’t even notice it wasn’t included, the soup tasted that good! Bánh bao: I wish I had a photo, but everytime I buy a bao it's basically already in my mouth. It’s a problem. One of the reasons I love this market is because they actually have fresh bao, no other place in town seems to have them. Biển Đông’s steamed buns are normally filled with savory meat and a quail egg--so delicious! They definitely keep me coming back for more.